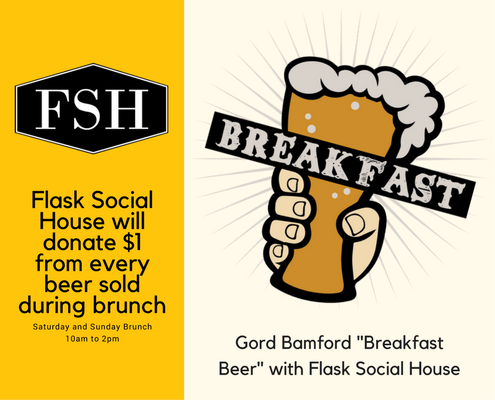 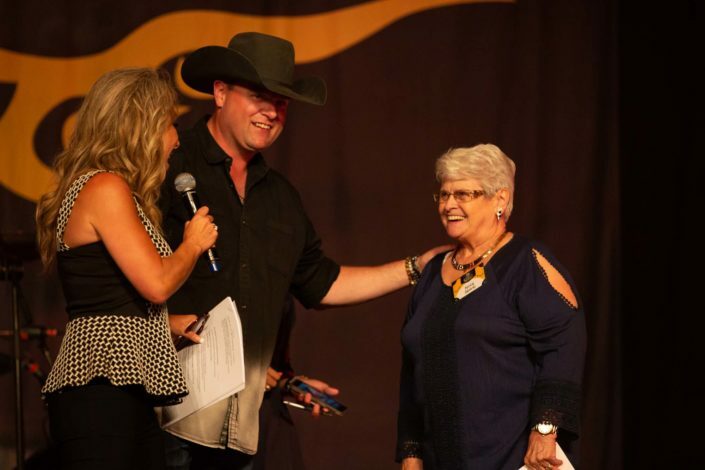 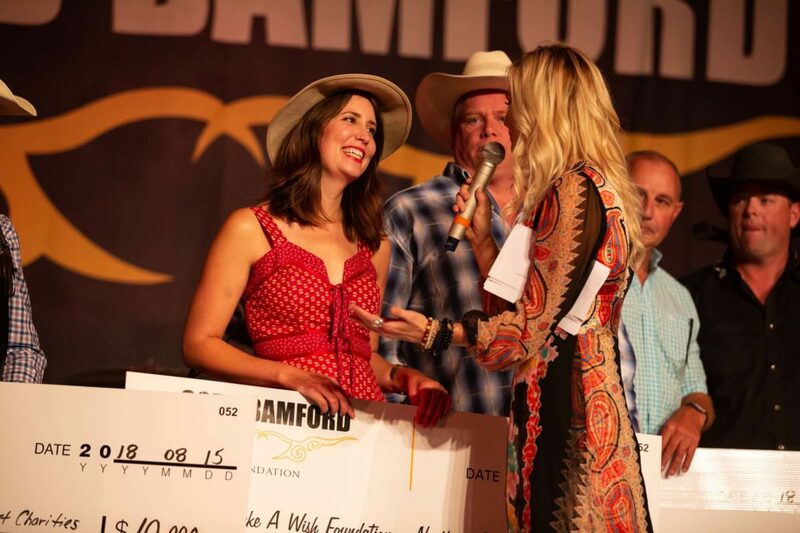 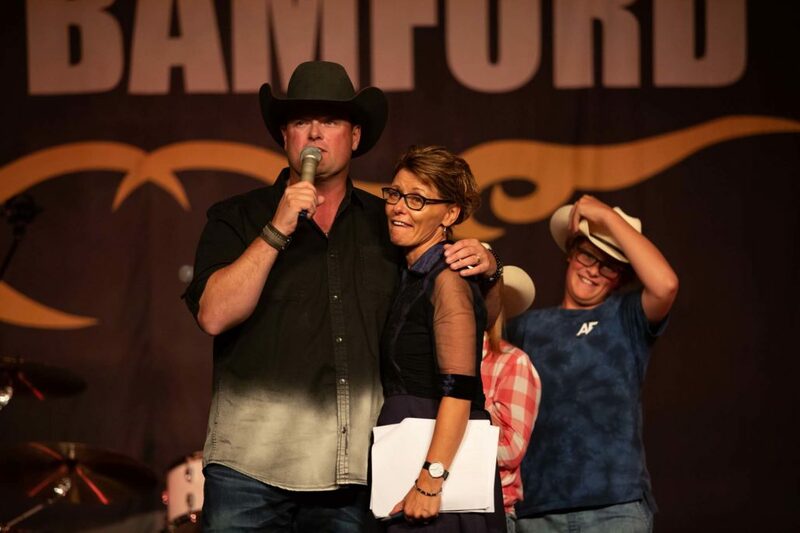 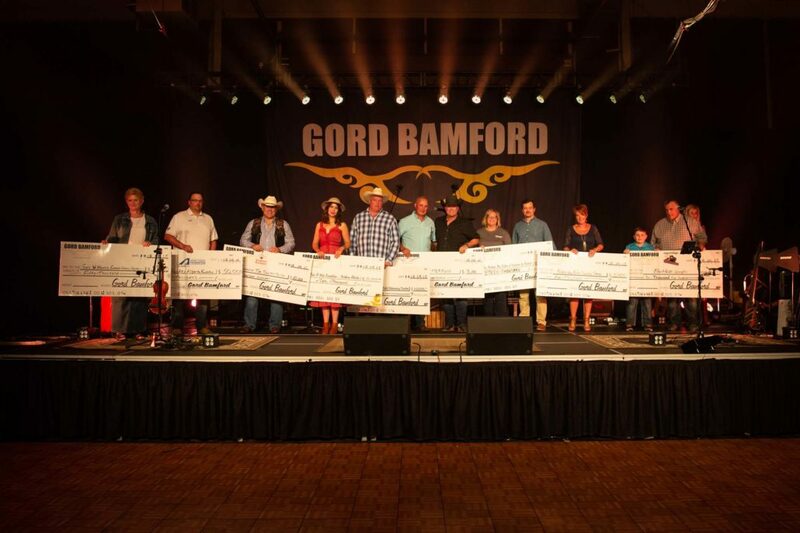 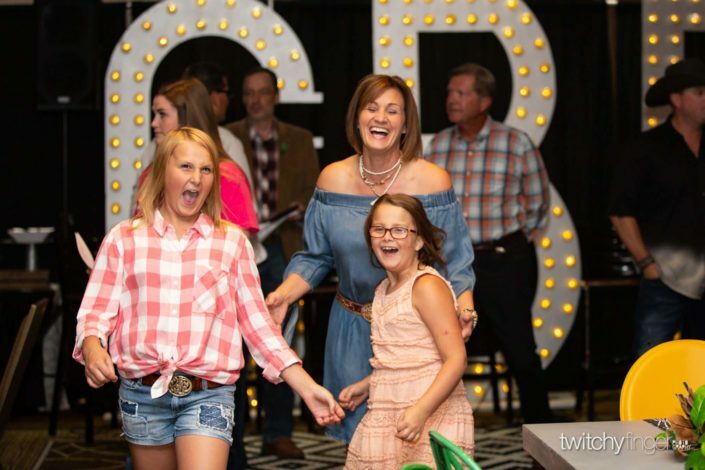 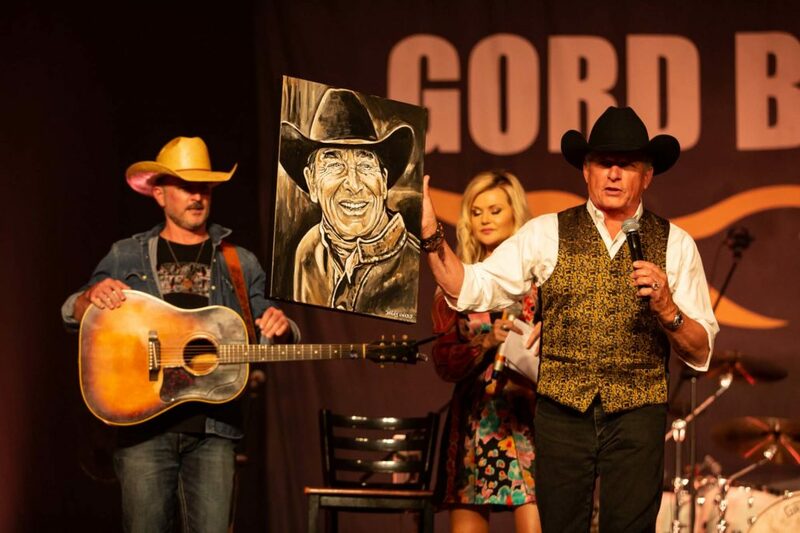 As a not for profit organization, The Gord Bamford Foundation is passionate about supporting youth. 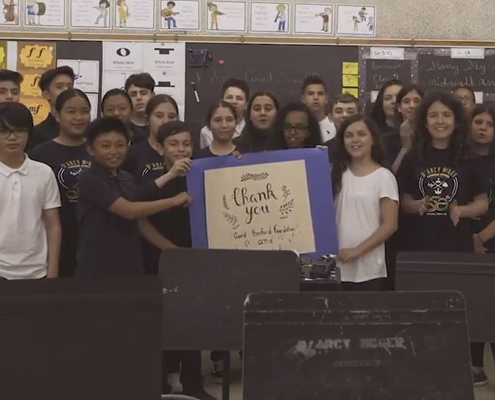 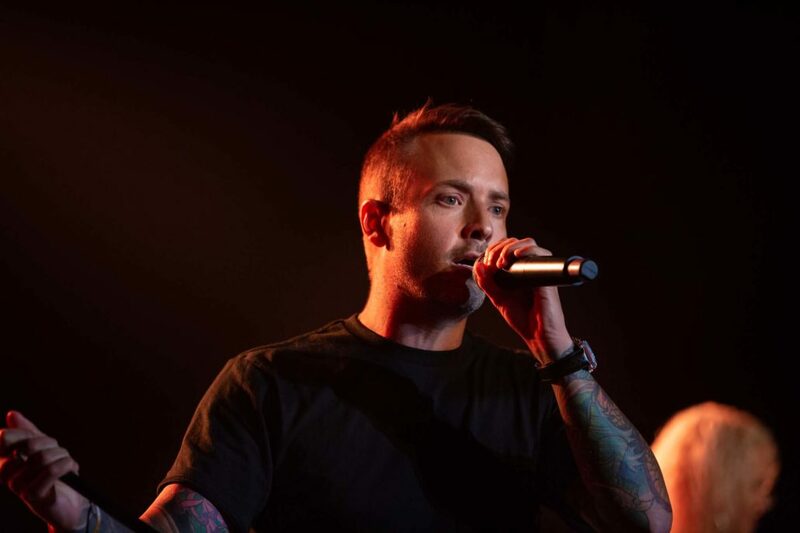 As a Foundation we provide funds for initiatives that include or involve music, education, health care, sports, and multi-use facilities that benefit youth across Canada. As a youngster growing up, Gord was part of the Big Brothers and Sisters program. 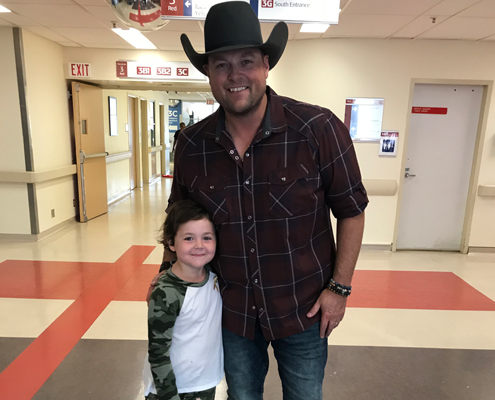 He experienced the impact of having someone “give” their time and support to make his life better. 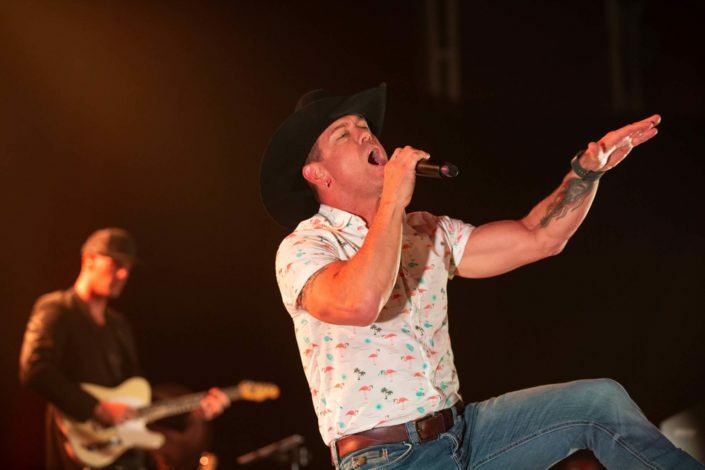 He hasn’t forgotten what that experience did for him. 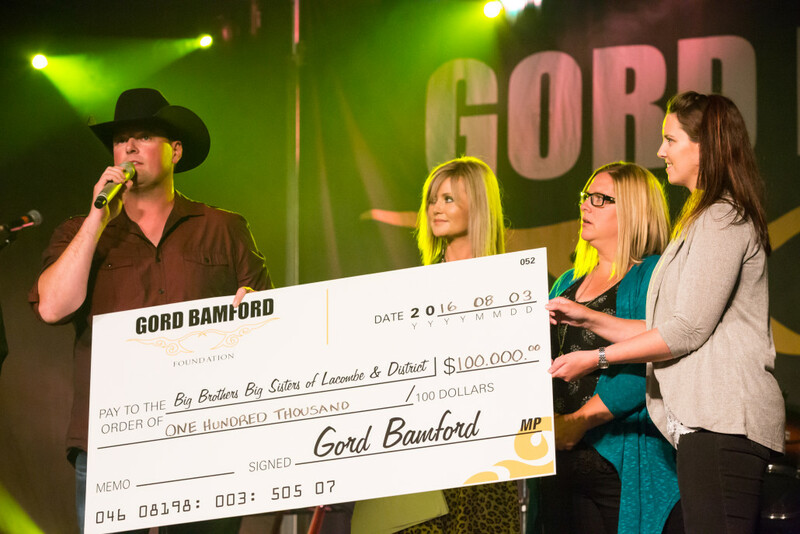 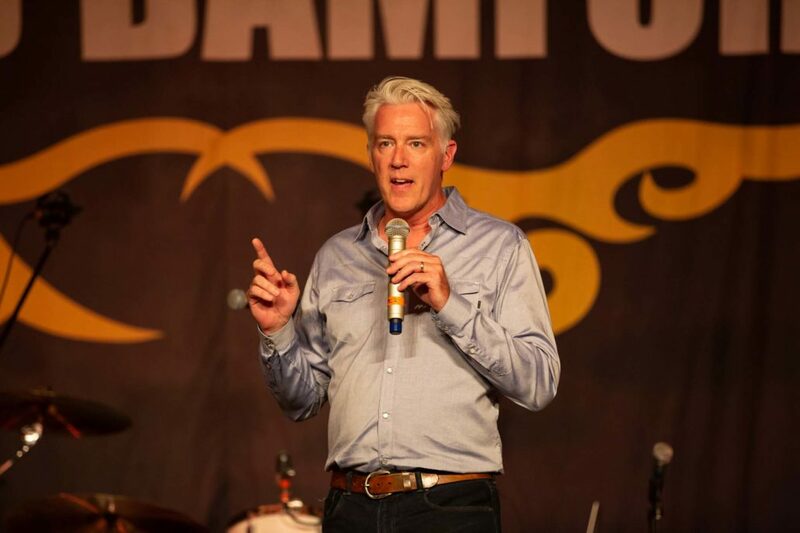 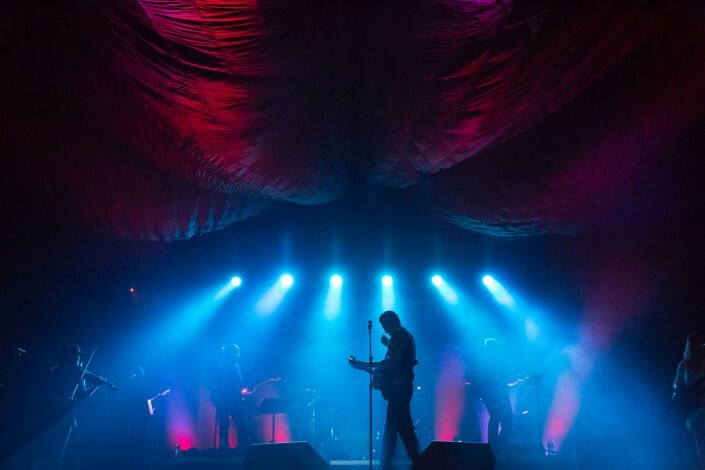 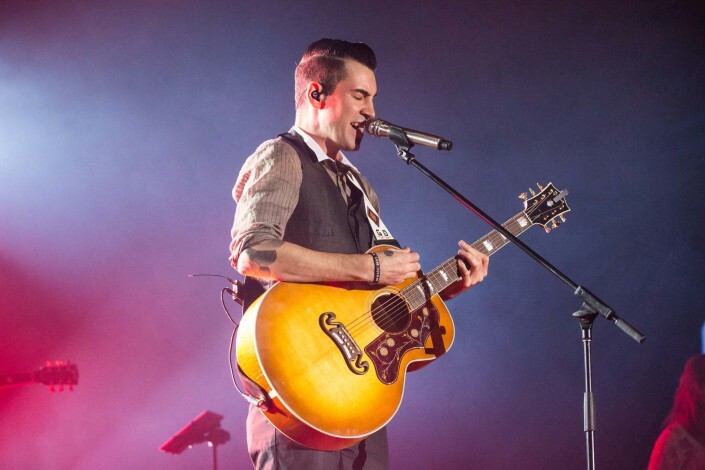 As his music career has taken off, Gord has felt a growing need to help more and more people. 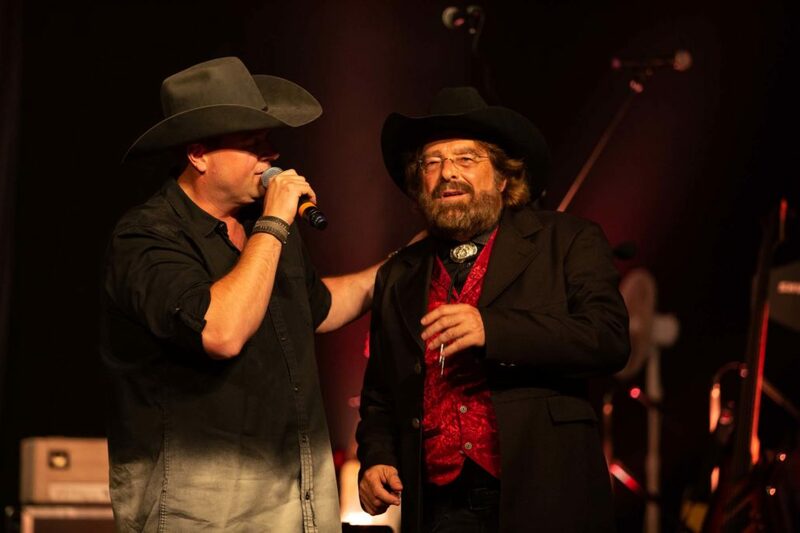 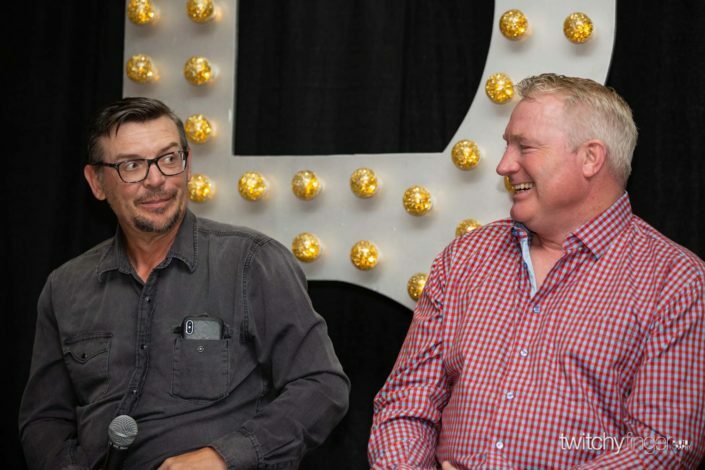 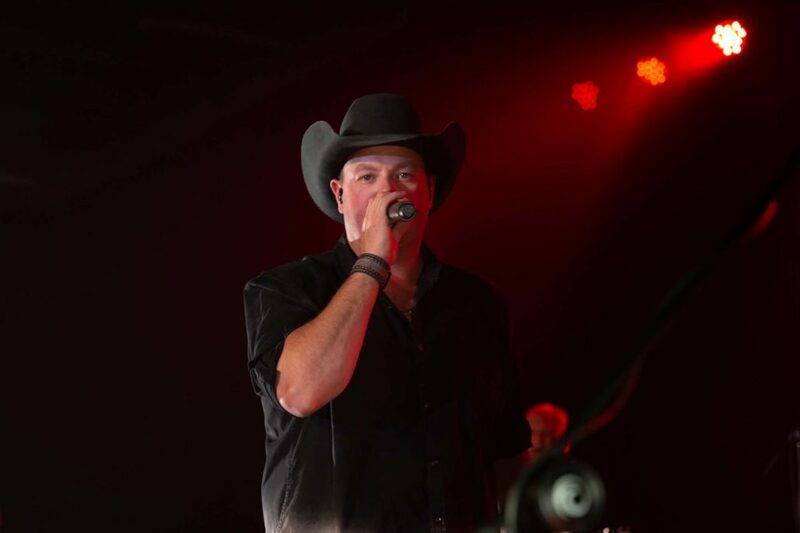 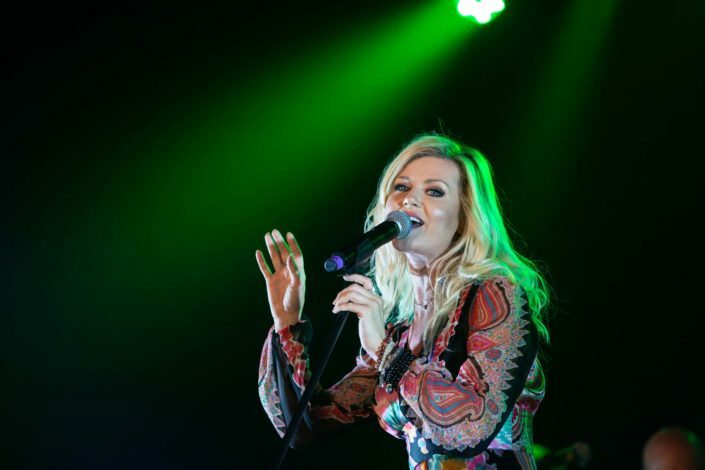 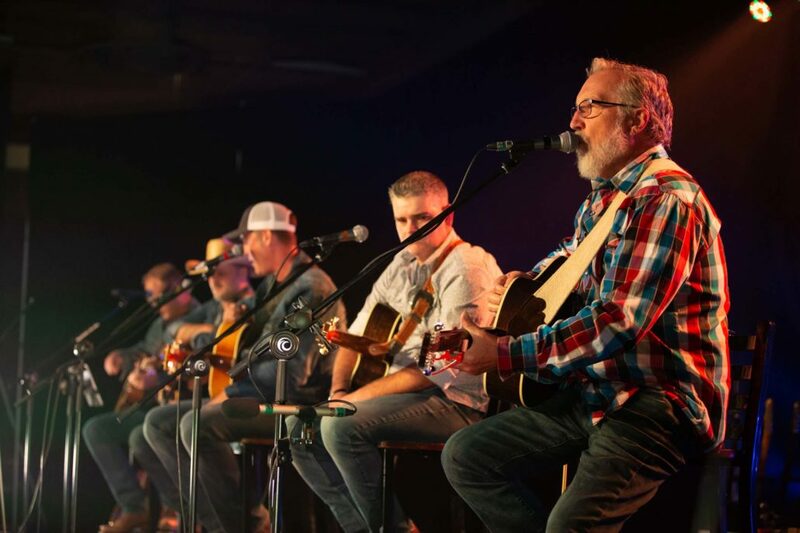 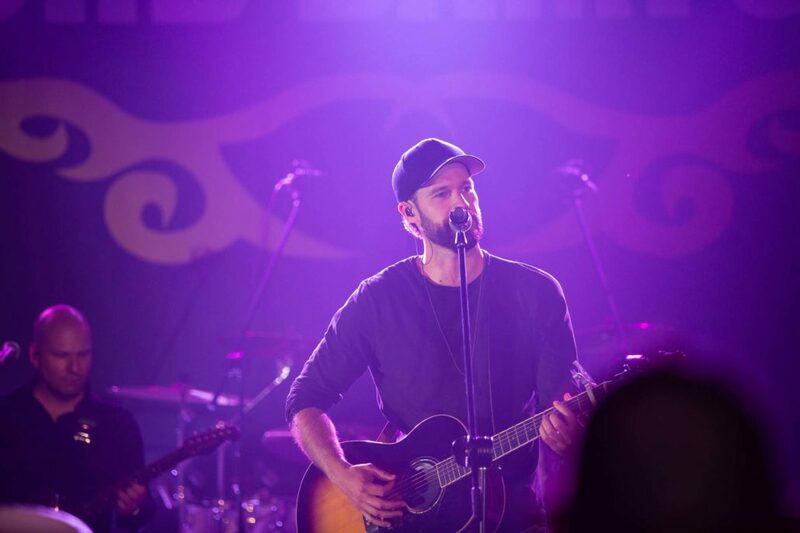 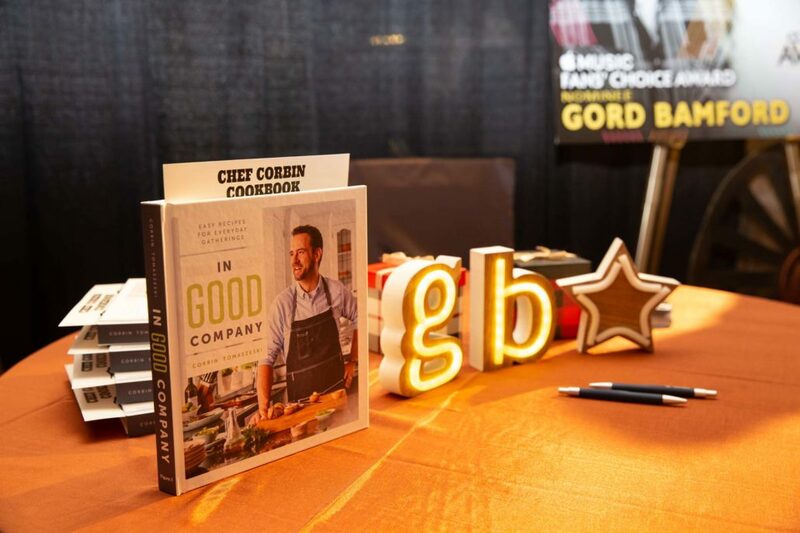 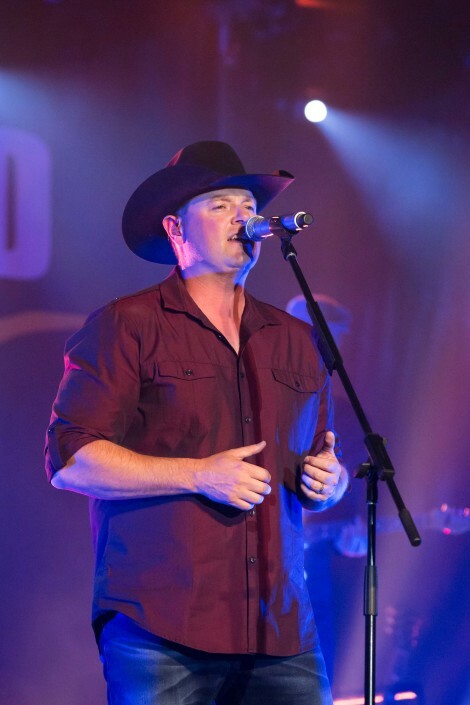 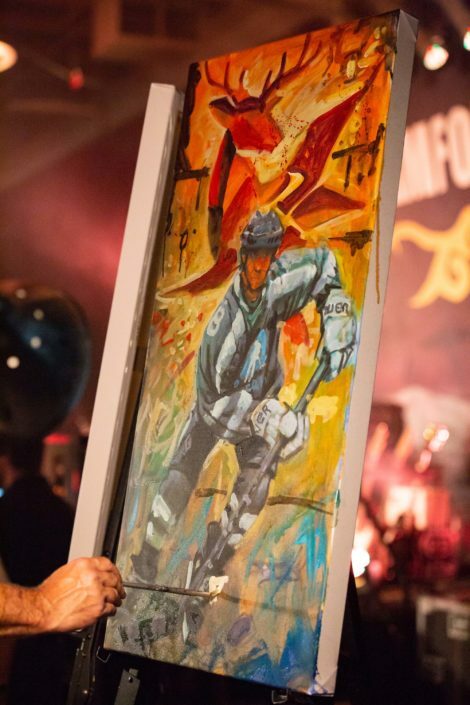 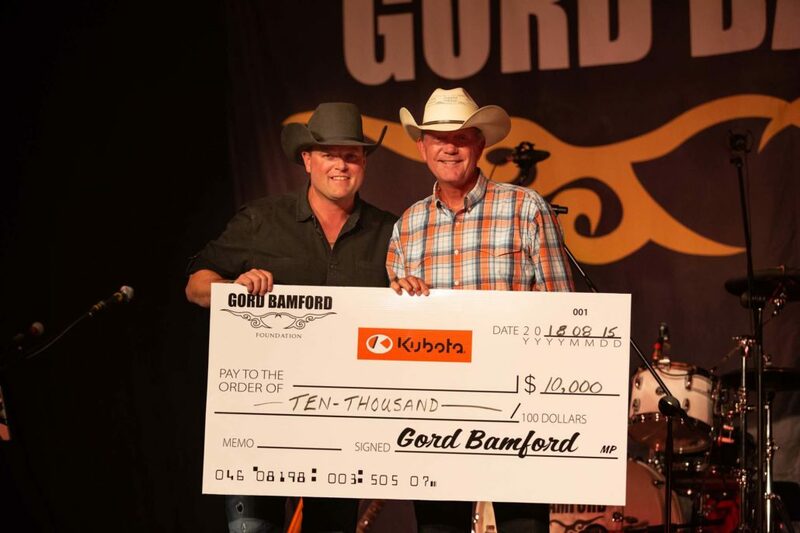 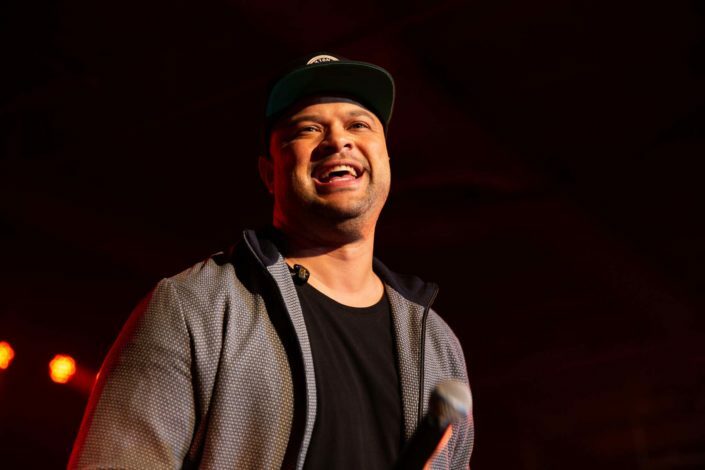 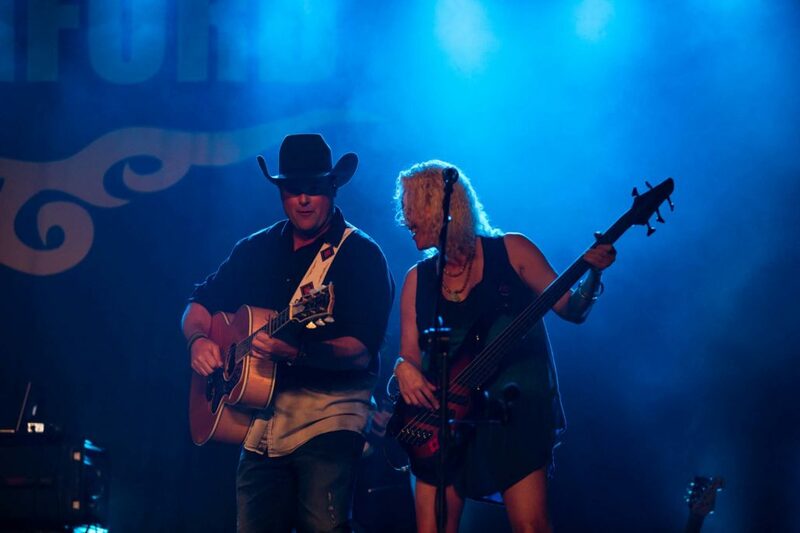 As a not for profit organization, The Gord Bamford Foundation provides funds for initiatives that include or involve music, education, health care, sports, and multi-use facilities that benefit youth across Canada. Beneficiary Application submission is now closed. 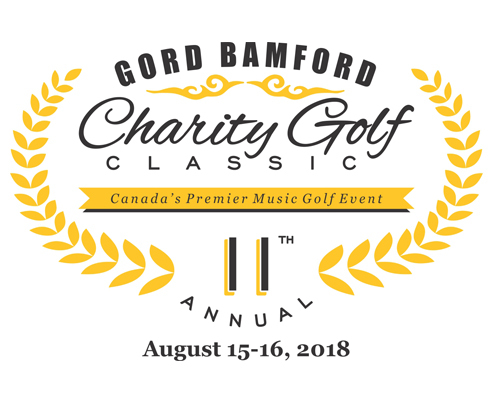 Will reopen August 2019.